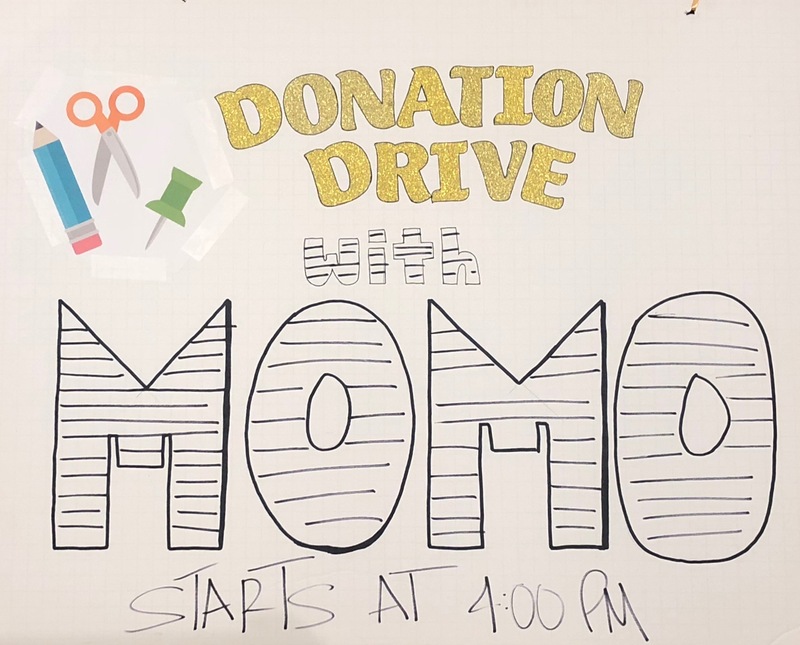 A few days before Miami-Dade Public School students headed back to school, we held a school supply giveaway with our office mates, Moniomi Design. At Mochee, we have always tried to give back to local charities that are close to our heart but this season we wanted to make a direct impact on our immediate neighbors. With a small amount of fundraising, we were able to raise enough money to fill more than 50 backpacks with all the essentials elementary through high school students would need including uniforms donated by our friends at Valsan. With the few boxes of supplies we had leftover, we headed to Toussaint Louverture Elementary School who were overjoyed by the donations. Shout out to our friends at Simply Good Miami and Klean Sweets for bringing healthy and delicious treats during the event.